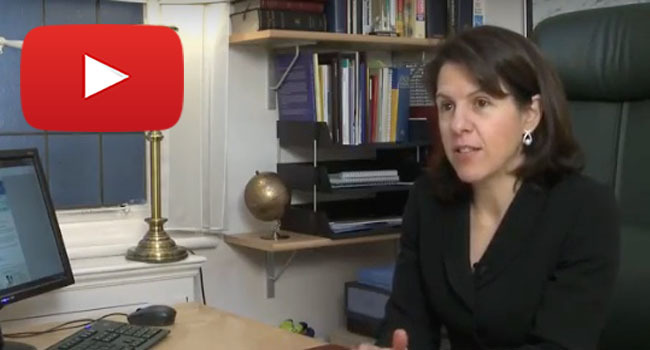 VIDEO 1: Dr Alix Daniel discusses her views on medicine and provides an overview of the services on offer from her Medical Centre. 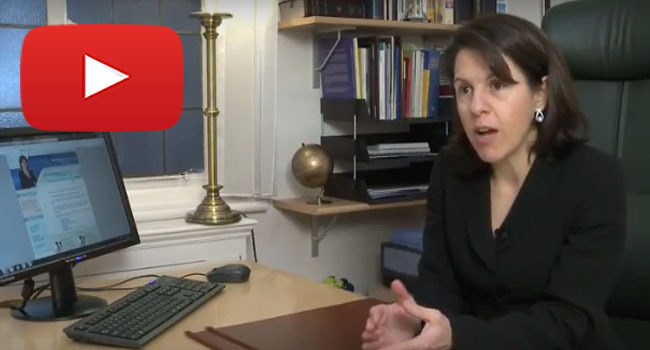 VIDEO 2: Dr Alix Daniel discusses what Preventive Medicine is and what services are available from her Harley Street Medical Centre. VIDEO 3: Dr Alix Daniel discusses how to get the most out of your GP and what makes her Medical Centre unique from a patient perspective. VIDEO 4: Dr Alix Daniel talks about the benefits of having a Private GP and why more and more people are choosing this as an option. VIDEO 5: Dr Alix Daniel explains the latest findings on Cancer Prevention and details the services offered by her Medical Centre. 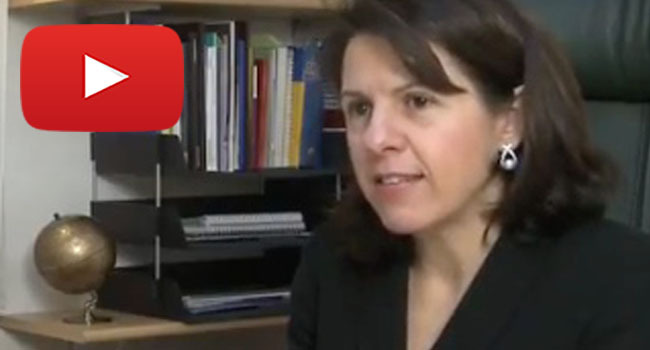 VIDEO 6: Dr Alix Daniel explains Cholesterol and Statins, outlining the latest research and how this can be used to improve your health today.